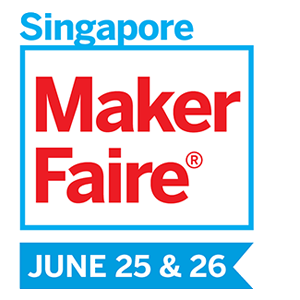 Maker Faire Singapore, National Junior Robotics Competition, new nullspacegroup.com site, and more! 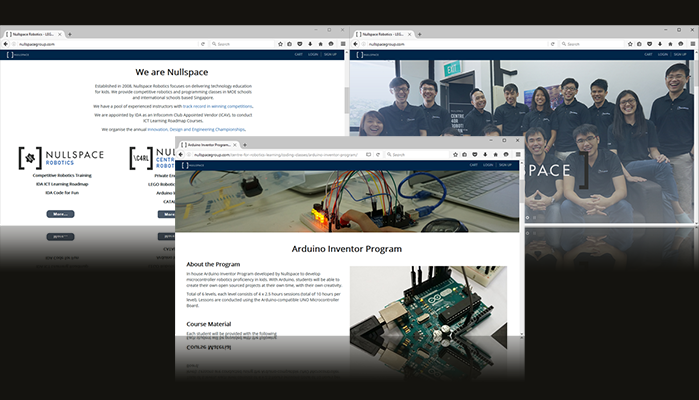 We have recently combined our various websites into nullspacegroup.com. This new site will cover our entire operations ranging from C4RL, to school competitive robotics training, and will host our online store and online education platform. 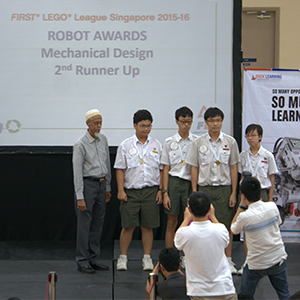 FLL is an international competition that challenges teams to work on a LEGO Mindstorms robotics mission revolving around real world problems. 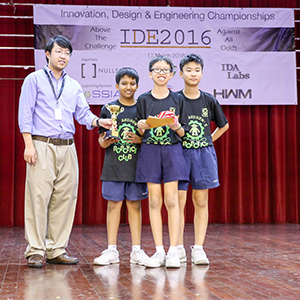 The Singapore run took place on 4-5 March 2016 at the Canadian International School. We will like to congratulate our teams from Catholic High School and C4RL for clinching Mechanical Design (2nd Runner Up) and Strategy and Innovation (Champions) respectively. Be inspired by the showcase of interesting, wacky and fun projects in science, art, craft, engineering and technology, and exchange ideas with their creators. Happening on 25 & 26 June 2016, Singapore University of Technology and Design. Find out more here. 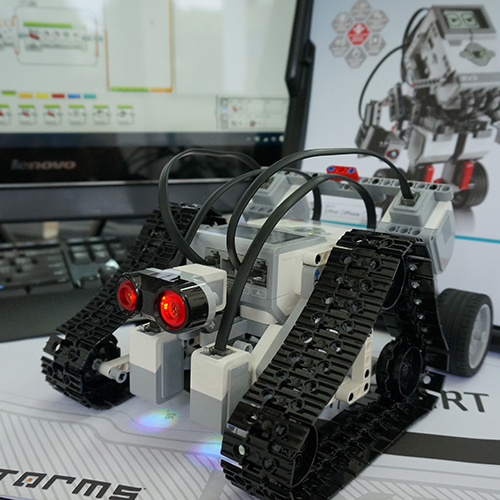 One of Singapore’s longest running robotics competition, NJRC is the highlight of the calendar year for all roboticist young and old. 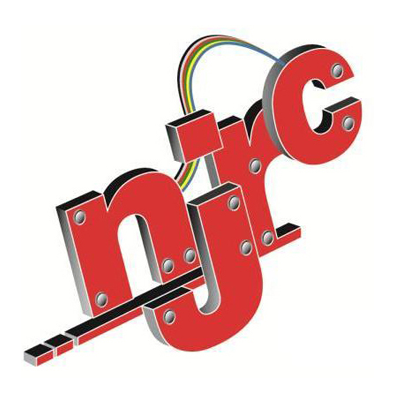 NJRC 2016 will be held from 5 – 10 Sept 2016 at Singapore Science Centre. This year’s competition theme is “Waste Management”. Ever wanted to set up a fun “security system” that takes out any unwanted intruder? 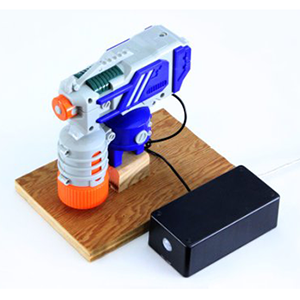 Now you can modify your nerf guns or water guns to shoot whenever an infrared motion sensor is triggered. 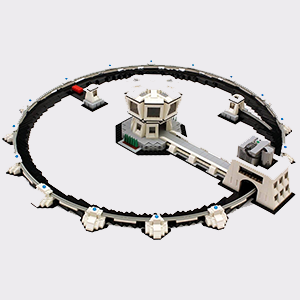 Watch a working a working LEGO “particle accelerator” that uses a LEGO ball as its particle. It can accelerate the ball up to 12.5 km/h around the race track. All in the name of explosive fun.